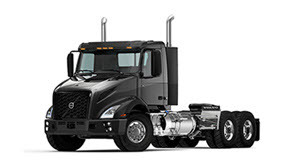 Whether you are the proud owner of a Volvo truck or you are thinking about acquiring a Volvo fleet, you know that no one is more qualified to provide support for your truck or trucks than us. After all, we've been doing it for more than 85 years. 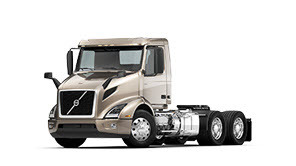 You can count on any of our approximately 200 Volvo Truck Leasing System dealership members to provide personal attention, more efficient services and easy access to extensive Genuine parts inventories to keep you moving, anywhere in North America. 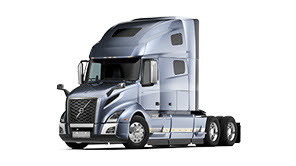 For additional information, contact us at info.volvotruckleasingsystem@volvo.com. Our full-service lease delivers satisfaction. 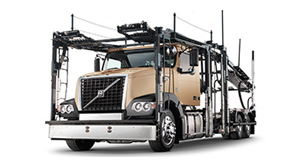 Count on our Volvo full-service leasing programs to maximize your fleet's potential without consuming valuable cash - or relying on traditional lines of credit - which can be devoted to other business needs. 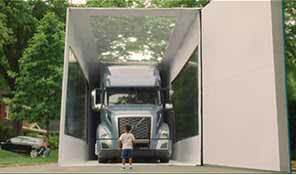 Sometimes you just need a truck for a day. Or a week. Or a few months. 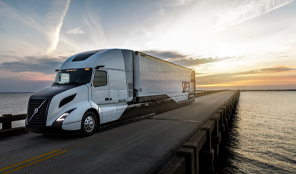 Our entire line of Class 8 trucks is available on a rental basis, and can be bundled with the same services and advantages as our leased trucks. 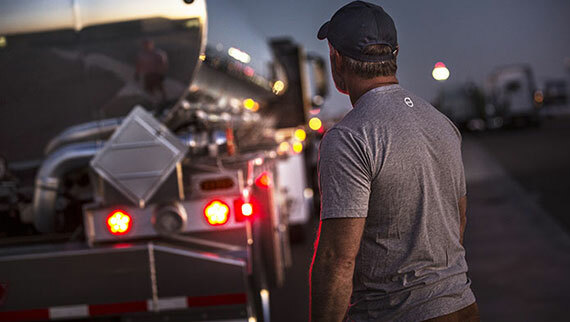 We’re driving progress through a commitment to fuel efficiency, driver productivity, safety, and uptime. 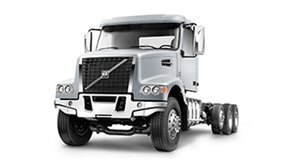 Whether you’re crossing continents, traversing city traffic, carrying timber on muddy roads, or distributing food before the sun rises, there is a Volvo truck that is a perfect fit for your needs.